This yummy dressing is a great way to add even more vegetables to a fresh salad. In a food processor begin by adding the carrots and processing until they are very finely minced. Next add the sweet white miso, honey, ginger, garlic, and the vinegar. Drizzle in the oil and water if desired while processing. Continue to process until the dressing is as smooth as you desire. Serve on your choice of salad ingredients. Also really nice on steamed rice. Can you veggie overload??? ;) I guess not. Sounds like a great dressing, and miso is high in protein too! This sounds really good. Does it taste like the dressing from Japanese restaurants? It is similar to the dressing at the Japanese restaurants! Awesome! I'm making this tomorrow! 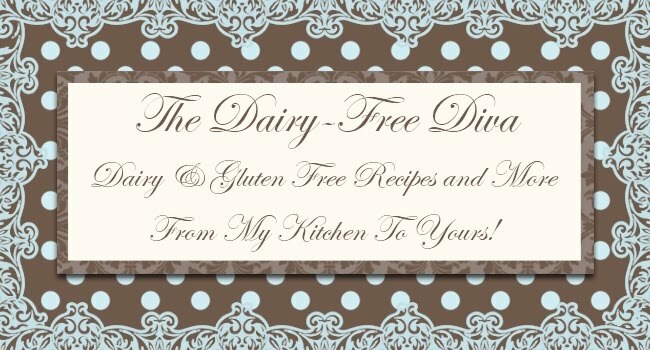 I just discovered your lovely blog & I allready made a few of your tasty gf & dairy free recipes!! Your gf & dairy free fruit pie was delicious!! Many greetings from a gf foodie from Brussels, Belgium! !